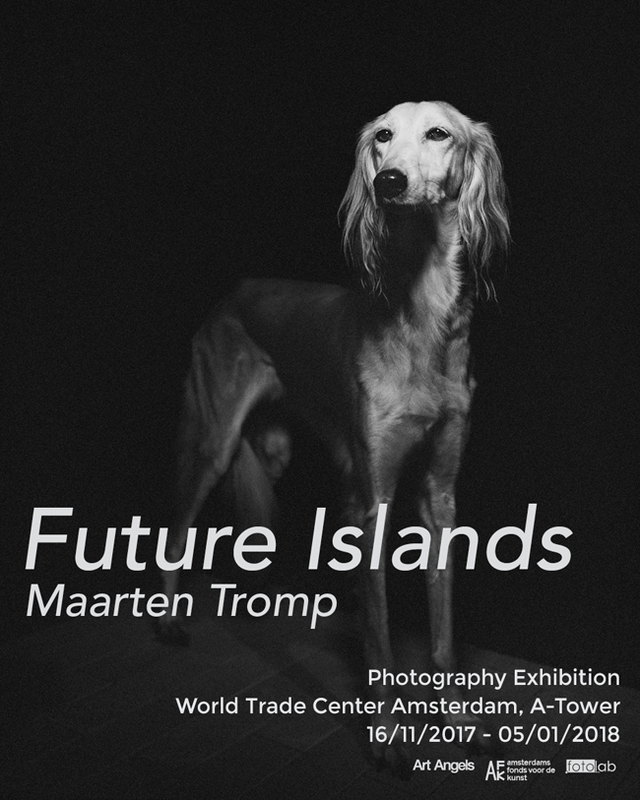 My exhibition ‘Future Islands’ can now be seen in the World Trade Center in Amsterdam. The exhibition has been created in collaboration with Art Angels and shows a selection of my recent work, including the new series Future Islands. The exhibition is on till the 5th of January and can be visited during office hours (8am - 8pm). Many thanks to the AFK (Amsterdam Fund for the Arts) for their support and thanks to Fotolab Amsterdam for the beautiful prints. nextStadsarchief acquires ‘de Staat’ prevnew website We Like Art!